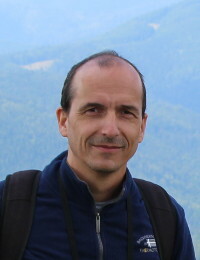 The Author of all text and pictures is Jaroslav Kubát unless the author is mentioned. This websites were written using the Czech instruction web: Jak psát web. I am not responsible for any content of linked external pages. Virtual World Aerobatic Championship was founded in 2003 by Michael Garbers from Germany. Michael has organized it till 2015. He was a Judge too. Now the organisation and judging are performed by me.